The All Progressives Congress (APC) Local Government congress in Imo state earlier scheduled to hold today May 12, has been postponed until further notice. It could be recalled that the ward congress which took place last weekend was characterized with monumental malpractices which has since torn the party into several factions. Also, the state secretariat of the party went up in flames during the week. 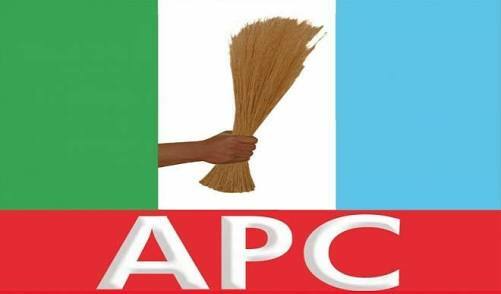 The fire outbreak occurred in one of the offices at the APC secretariat located along Okigwe road in Owerri. Properties and vital documents were destroyed in the fire. This fire outbreak has created a tensed political atmosphere as some members have alleged that the secretariat was set ablaze by some yet to be identified hoodlums.